Glenna Goodacre is one of the United States' better-known living sculptors. 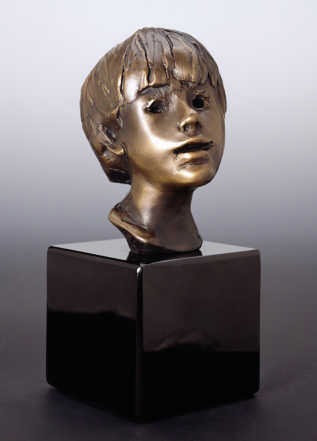 For over 30 years, she has enjoyed critical acclaim with bronzes that range in size from small head studies to heroic public monuments. 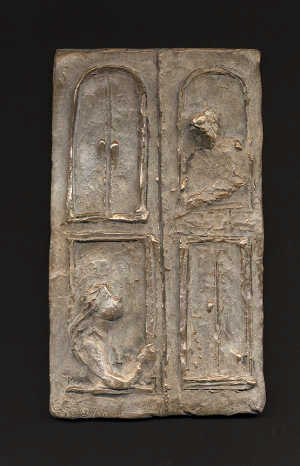 Her work may be found in public, private, and corporate collections throughout the world. 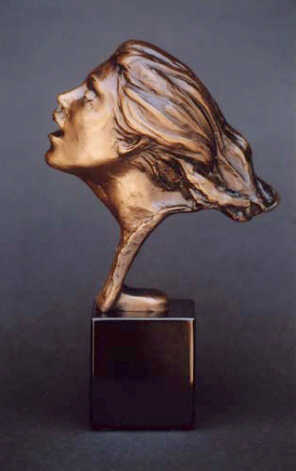 A fellow of the National Sculptor Society since 1981, Goodacre became a member of the National Academy of Design in 1994. She received honorary doctorates from Colorado College, her alma mater, and Texas Tech University in her hometown of Lubbock, Texas. 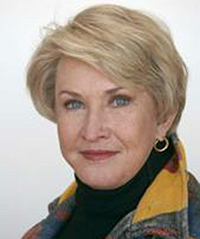 Goodacre divides her time between Santa Fe, New Mexico where her studio is located and Dallas, Texas wher her husband, C.L. "Mike" Schmidt, has a law practice. 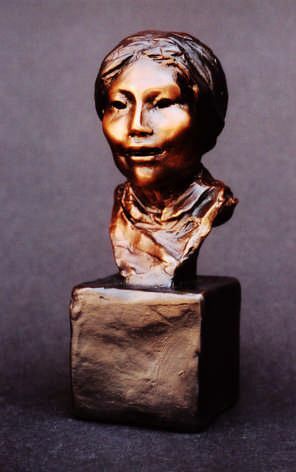 Goodacre is most celebrated for creating the Women's Memorial on the mall in Washington, D.C. and is also widely recognized for the design of the U.S. millennium dollar coin with the image of Sacagawea and her infant son, Jean Baptiste. 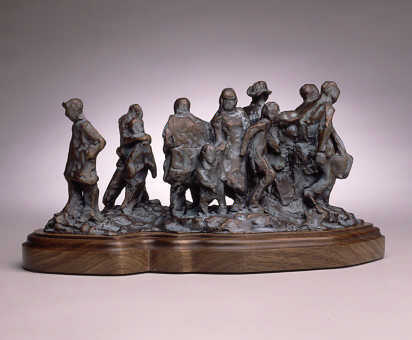 Goodacre has sculpted over forty bronze portraits including two larger than life size standing bronze sculptures of President Ronald Reagan, one standing at the Regean Library in California, and the other at the Cowboy Hall of Fame in Oklahoma City. Goodacre was selected from an international competition with over 100 entries to create the Irish Memorial for the city of Philadelphia. Located in a 1.71 acre park overlooking the Delaware River at historic Penn's Landing, the memorial represents Goodacre's most ambitious project to date. 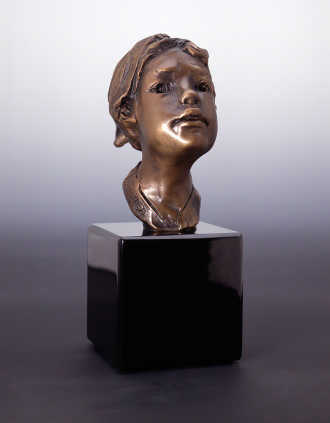 Out of this project have come forty new bronzes, the largest group of new pieces since her landmark 1989 exhibition in Santa Fe. 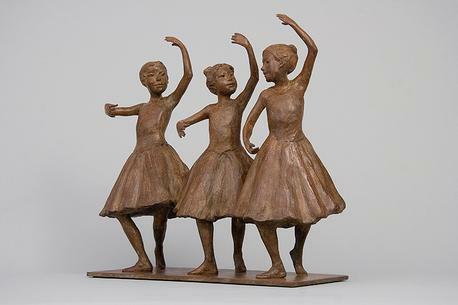 In October 2016, Glenna Goodacre announced her complete retirement from sculpting and casting bronzes. 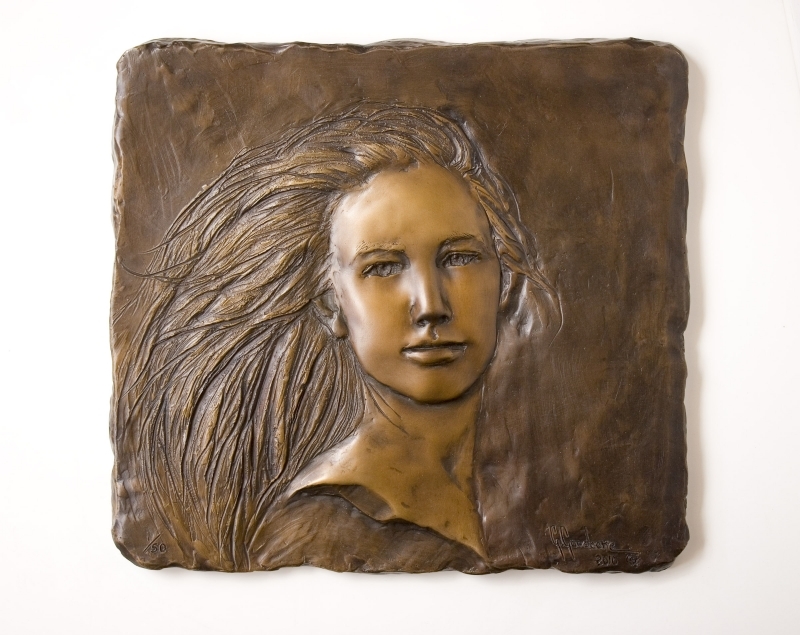 She began destroying her lost-wax foundry molds and gifted her clay, sculpture tools, art books, and studio equipment along with four sculptures to the New Mexico School For The Arts, an arts-based charter high school in Santa Fe where Goodacre has lived since 1983.